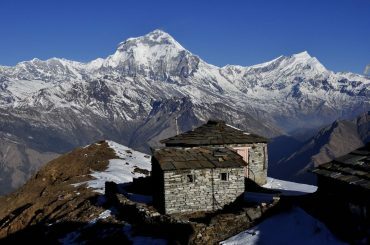 Nar Phu Valley Trek is a spectacular trekking package of Nepal. This 19-day trek will explore the remoteness of Nar Phu Valley off from Annapurna circuit. Nar Phu Valley is also called “the hidden valley trek.” The trail to Nar Phu Valley is among the least wandered trails of Nepal. 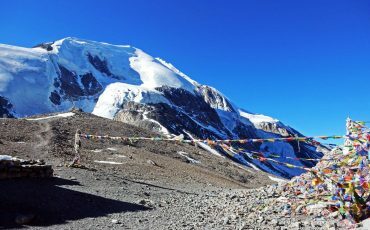 The route of Nar Phu Valley contains religious site and the village of Tibetan heritage. The tradition of yak herding and harvesting herb for medicine is the unique manifest of Nar Phu Valley. Nar Phu Valley trek is an expedition to the wild through barely walked rough trails to the enthralling valley of Nar Phu. 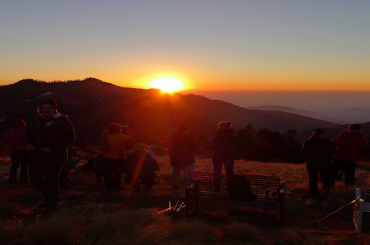 This trek gives you an opportunity to have the insight of three highest mountain ranges, Mt. Annapurna, Mt. Dhaulagiri, and Mt. Manaslu. You will witness the breath-taking views of snow-capped mountains, glacial rivers, terraced farm fields, arctic landscape, narrow canyons, lush forests. The trek begins after your arrival in Kathmandu. We will visit UNESCO world heritage sites and some other places. The major place to visit in Kathmandu valley is Pashupatinath, Boudhanath, Swayambhunath. After completing trekking preparation in Kathmandu, we will begin our quest to Nar Phu Valley by first driving to Jagat. We will continue our tour heading toward Dharapani. 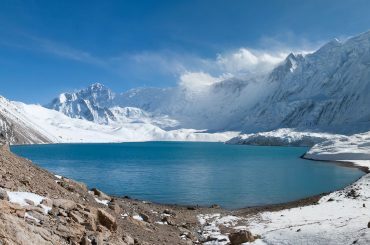 Trekking starts from Jagat, following the popular route of Annapurna circuit trail and to the Nar Phu Valley passing the Kang La Pass. 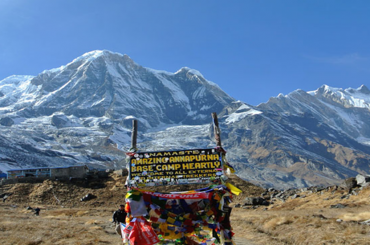 During trekking, you will encounter Annapurna massif and snow-peaks. High altitude grazing settlements in the lower region will add refreshment to trek. 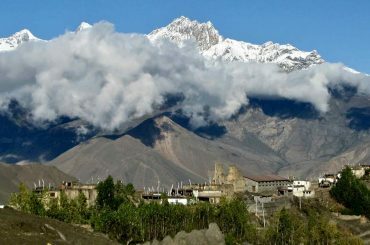 We will then head to Thorang La pass and down through Lower Mustang and reach Jomsom. And finally, we fly back to Pokhara and Kathmandu.